The Tick and the Tocking; published in issue 9 of Bourbon Penn (click to read). Clinking of Coins; winner of the 405 Flash Fiction contest; published in the Exposition Review (click to read). The Parts of Me; published in issue 7 of The Cactus Heart. 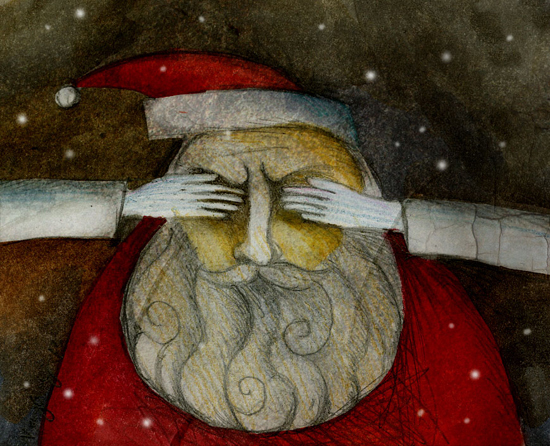 I See You, Santa Claus; published on NYC Midnight (click to read). Not My Body; published on Eclectic Voices. Spongy Wude; published on Eclectic Voices (click to read). The Disappearing; published in Five Quarterly (click to read).